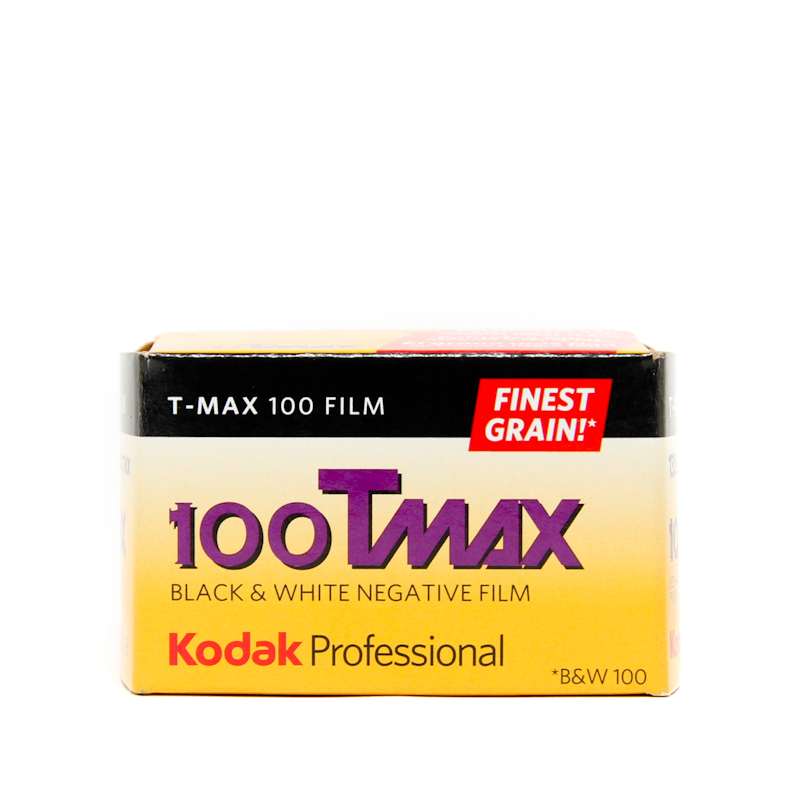 Kodak Portra 160 features a significantly finer grain structure improved scanning and enlargement capability in today’s workflow. 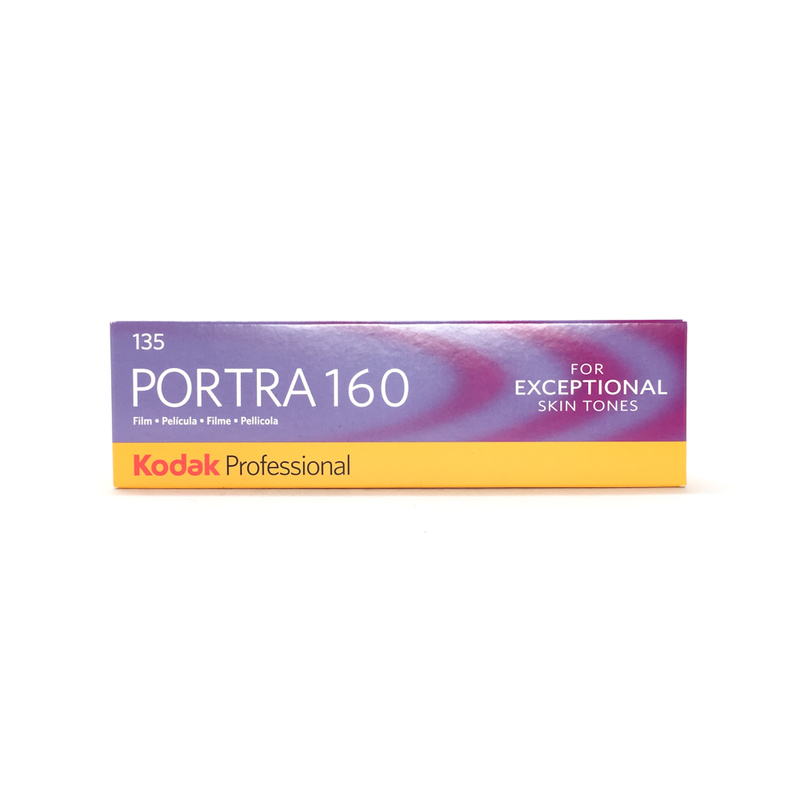 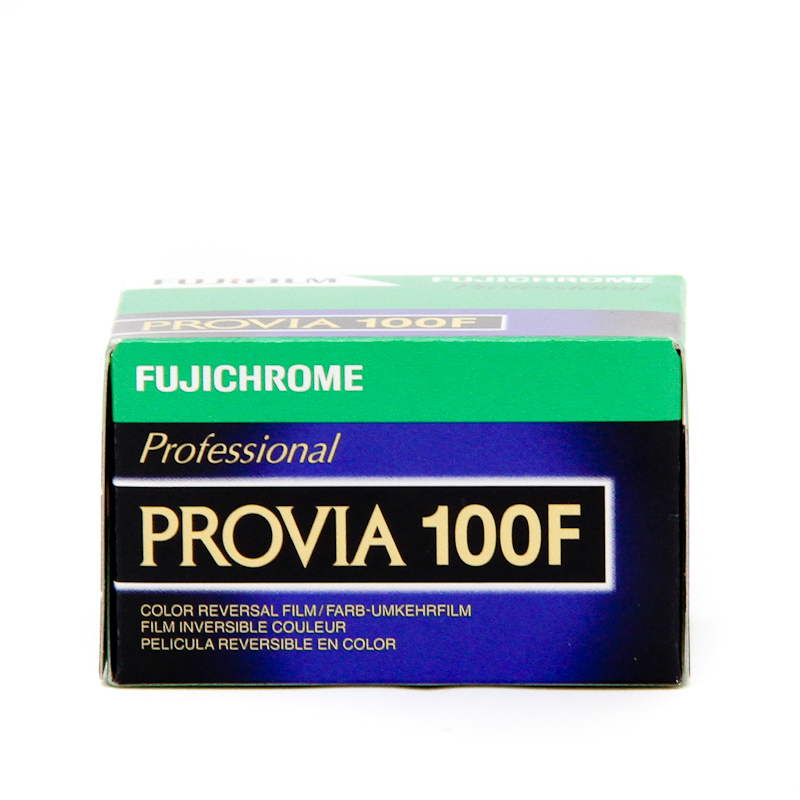 Choose Portra 160 to deliver exceptionally smooth and natural skin tone reproduction, the hallmark of the Kodak Profeshional Portra film family. 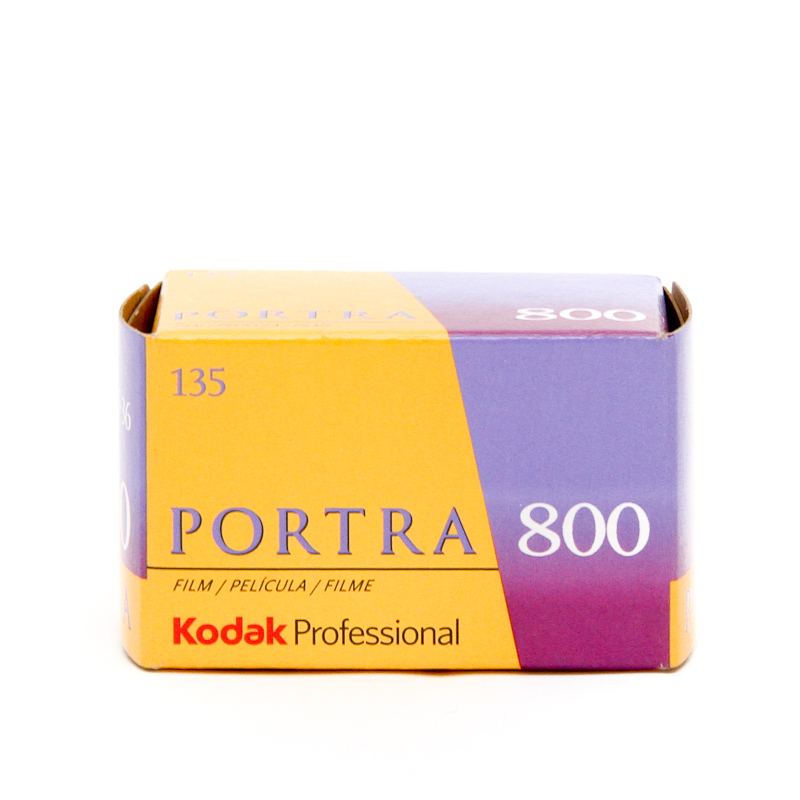 It’s the idea choice for portrait, fashion and commercial photography.